There is no question that audio platforms like Spotify have changed the music game. They provide an accessible, convenient space for a vast audio-hungry audience. 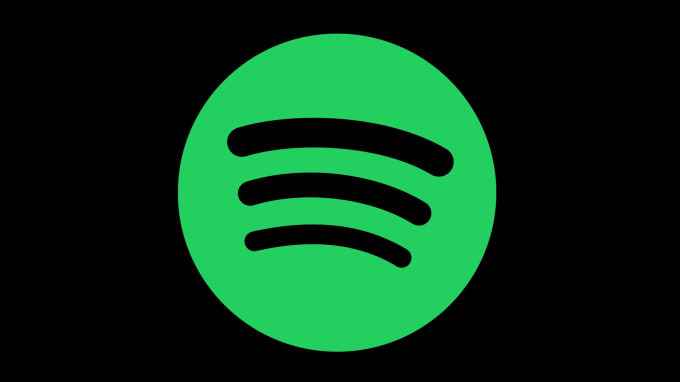 Founded in 2006 in Sweden by Martin Lorentzon and Daniel Ek, Spotify is considered to be one of the largest platforms based on user subscriptions. Spotify announced this morning that it has acquired two existing podcast companies: Anchor and Gimlet Media. Anchor serves as a platform for people to create and distribute their own podcasts, offering free hosting and analytic evaluation for its users. Gimlet Media is an award-winning platform focusing on narrative podcasts. Ideally, the purchase of these two companies will play a part in the ongoing evolution of Spotify. Consequently, this acquisition will also expand the opportunity for electronic music podcasts through the platform. Spotify already has an existing “Music” podcast category. Accordingly, it is exciting to think about how Anchor and Gimlet Media will help enhance it. In addition to artist-hosted podcasts, there are also independent user podcasts. Some popular electronic podcasts, for instance, include Don Diablo Presents Hexagon Radio, Above & Beyond: Group Therapy and Nghtmre and SLANDER present Gud Vibrations Radio, among countless others. Ultimately, podcasts and radio shows are an extra asset for artists. Therefore, they help provide a more in depth connection with their fan bases. As well as offering a free service, Spotify also offers a premium option. Premium allows for extensive on-the-go listening at your fingertips and higher sound quality. For more information on Spotify, click here.